1971, Jim Halliburton envisioned a football league that would bring the excitement and enjoyment of full contact football to the youth of Santa Barbara's south coast. Little did he imagine that over four decades later this league would still be alive and well. In the last 40 years, some 20,000 players have played for Santa Barbara Youth Football League competing along-side with teams from El Rio, Carpinteria, the Santa Ynez Valley and northern Santa Barbara County. 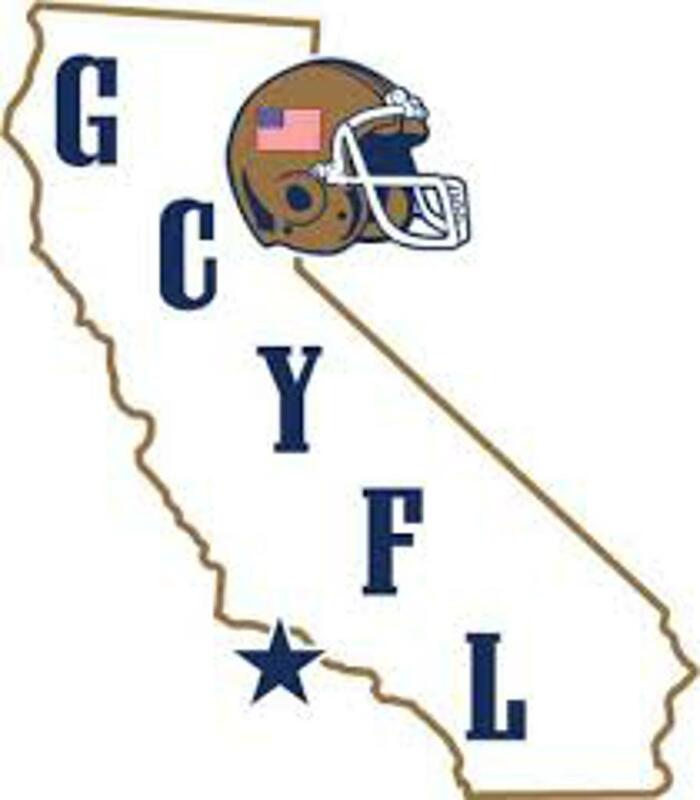 Today, Santa Barbara YFL fields between 12-16 teams in 4 divisions for youth between 7 and 14 years of age. It's up to all of us to ensure that this league continues for yet another 40 years as we endeavor to teach our youth the values of commitment, teamwork, sportsmanship, endurance, physical conditioning, leadership and a winning spirit. Thank you Jim, for your vision and commitment to the positive growth of Santa Barbara's youth. 8 year old X-Player 90 lbs. 9 year old X-Player 120 lbs. 10 year old X-Player 130 lbs. 11 year old X-Player 140 lbs. 12 year old X-Player 160 lbs. Players will be weighed in shorts (no shoes, socks, shirts) before the season. There are NO weigh-ins on game days. Players will be weighed again (if applicable) before the play-offs and will be permitted to weigh 5 or 10 lbs. over the maximum weight allowed for that division. 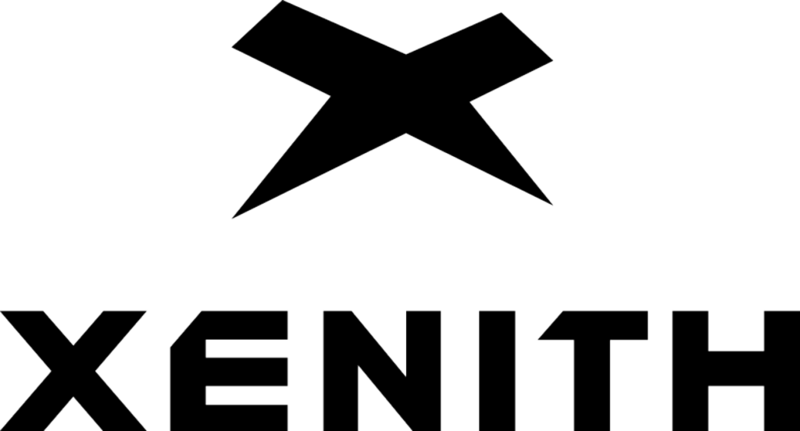 "X" players are only allowed to play center, offensive guard & offensive tackle (if covered up by a player) on offense, and defensive line on defense. No more than three "X" players are allowed on the field per team at the same time. No "X" player can intentionally carry the football. The "X" player rule was designed to allow children who are over the maximum weight to play tackle football within their age group while maintaining the integrity and safety of the game. Interested in becoming a sponsor of Santa Barbara Youth Football League? 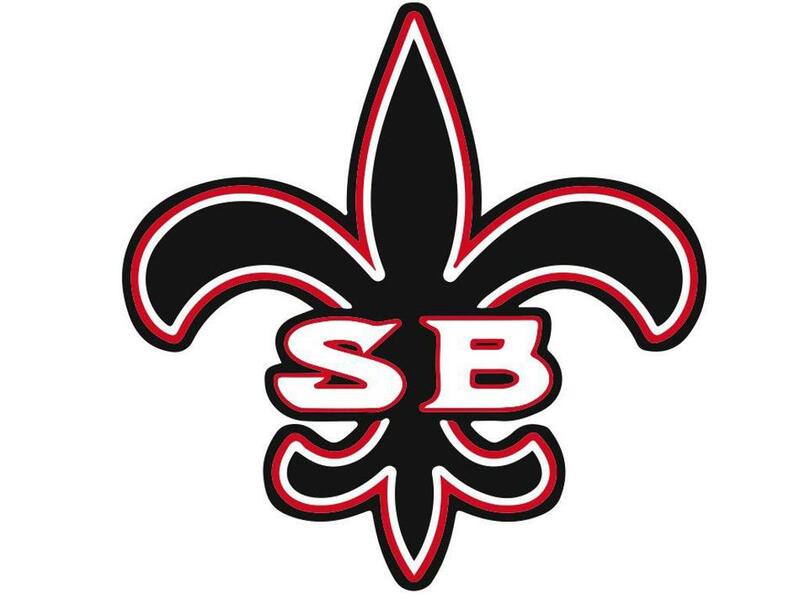 ©2019 Santa Barbara Youth Football League / SportsEngine. All Rights Reserved.